Last time, we discussed what a contact strategy is and why the modern business needs one. We concluded that a contact strategy is a plan for delivering personally relevant communications to the right customers at the right time on the right channel, and that businesses need such a strategy to support overarching business objectives, such as converting prospects to customers, meeting cross- and up-sell targets, lead nurturing, and customer advocacy. You can read the full post here – ‘What Is a Contact Strategy and Why Do You Need One?’ – and also please note that the EU’s new General Data Protection Regulation (GDPR) is now in force, which introduces new rules regarding capturing contact information and obtaining contact consent. Please read our previous post – ‘The Dos and Don’ts of Data Security for GDPR Compliance‘ – to make sure you’re playing within the rules. 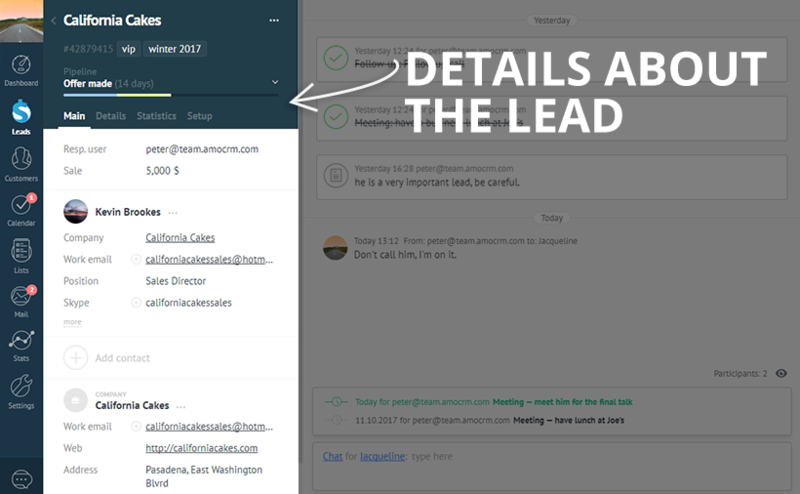 Now that we’ve got the basics covered, in this post, we’re going to be drilling down into some of the particulars of building a robust customer contact strategy, and provide you with some top tips on the best practices for communicating with individual prospects and customers no matter where they are in your marketing and sales funnel. Our first top tip for building a winning contact strategy is to map out the customer journey from start to finish. Why is this important? For the simple reason that your contacts will have different needs depending on where they are on the path to purchase, and thereby need to be treated differently at each stage. Though the precise path taken will differ from customer to customer – and indeed the journey itself will be different from one organisation to another – broadly speaking, there are four stages of the journey. Let’s break these down so we can understand them each a little better. Awareness Stage: Here, the prospect is aware that he/she has a problem, though is yet to discover your business – which of course sells a solution to that problem. The prospect begins some initial online research into what solutions there may be. Consideration Stage: Now that the prospect has done a bit of research, he/she has found that there are a number of potential solutions from a number of different companies – yours being just one of them. At this stage, the prospect will be conducting extended research into all possible solutions, and pitting them against one another. Decision/Purchase Stage: At this point, having weighed up all the options, the prospect will whittle down a long list of solution providers into a short list, and will ultimately select one solution that best fits his/her precise needs. If that customer selects your product or service, at this point he/she becomes a paying customer. Post-purchase Stage: This is essentially the aftercare stage, where the customer will be deciding whether or not he/she is happy with the product service just purchased. As you can imagine, prospects in the Awareness Stage will have completely different needs to paying customers in the Post-Purchase Stage and will require different communications. 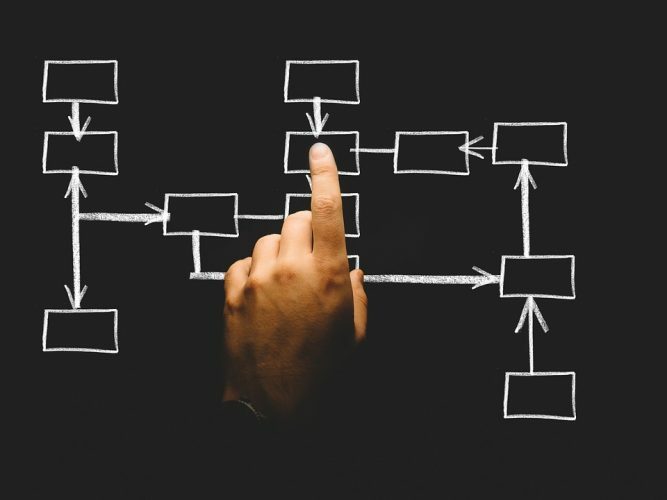 As such, it is imperative when designing your contact strategy that these four stages are clearly mapped out from the outset, so that you know where your prospects and customers are in the buyer’s journey when it comes to making contact with them. One thing to know about the modern customer that they are conducting more independent research before committing to a purchase. This means that it may take numerous interactions with a customer before they ever actually request further information or make contact with the sales team. 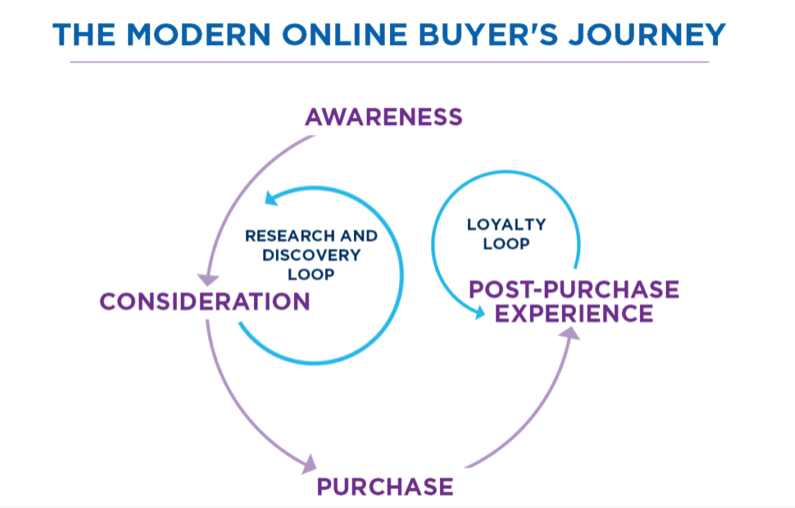 During the early stages of the buyer’s journey – the Awareness and Consideration Stages – consumers are often simply educating themselves about your brand, products and services. However, they will usually be doing so by exploring your website and consuming the content you have created to capture their attention. But, while they are gathering information about you, you will also be gathering information about them – and this is where a customer relationship management (CRM) software system comes in. Much of your content marketing efforts will be based on driving website visitors to give up their contact information. This is usually achieved by publishing “gated” content on your website – i.e. content that requires visitors to fill out a lead capture form in exchange for access. The contact information that you are after is usually a name and an email address, though you can ask for more information (such as demographic or firmographic information) as you deem necessary. A name and email address will usually suffice, however, for once you have entered this information into your CRM system, much of this additional data is usually pulled directly from the web and entered into your contact’s profile. The content you create will be mapped to the different stages of the buyer’s journey, and, by using your CRM system to track which pieces of content your visitors engage with, you will be able to determine precisely where they are on that journey. For instance, visitors who have simply signed up to your blog will be in the Awareness Stage, which is to say that they haven’t done anything to indicate that they might be actually interested in making a purchase. Therefore, contact with them should be steady, but certainly not too pushy. On the other hand, visitors who have downloaded an eBook, case study, attended a webinar, and made multiple visits to your product page are most likely in the Consideration Stage, and possibly very close to the Decision Stage. These leads will require more attention if you are going to convert them into paying customers, and an email strategy should be outlined to nurture them over the line. The great thing about modern CRM systems is that many lead nurturing email campaigns of this nature can be automated, and don’t require human intervention. Nonetheless, a strategy must be in place to ensure that the right marketing deliverable – i.e. the right message – is delivered to the right lead at the right stage of the buyer’s journey, setting the stage for the sales team to close the deal at the most appropriate time. The primary goal of a customer contact strategy is to create an optimum customer experience at each stage of the buyer’s journey. This is achieved by providing them with the most relevant, insightful, meaningful and useful information they need depending on where they are along the path to purchase. As such, your customer contact strategy will essentially be compiled of a pre-planned sequence of targeted communications, each with clearly defined goals. This requires discipline, however, and contact rules will need to be set which govern which leads and customers you communicate with, when, how, and how often. It’s important, for instance, that you don’t bombard your prospects and customers with communications, as this can be too pushy and off-putting. On the other hand, you can’t let any of your contacts “go cold” – so you need to develop a set of rules that define messaging priorities for your different contacts at different stages of the buyer’s journey. In addition, you will need to specify your communication channels from the outset. This might seem obvious, but it’s important that you’re using the right channels to communicate with the right contacts at the right stage. When, for instance, will it be appropriate to make contact via social media? When will email become your most valuable lead nurturing tool? And at what point should the sales team be preparing a phone call? As you map out the customer journey and begin to integrate your leads into your CRM system, your contact rules will create cohesion between your sales and marketing departments, enabling them to move leads to the point of sale as quickly as possible. That concludes our three top tips for a strong customer contact strategy. Watch out for our next blog where we will be looking at how to develop a winning contact strategy for sustained business growth. If you need help developing a contact strategy for your business, get in touch with the experts here at Cope Sales & Marketing – www.cope-salesandmarketing.com – today. We’d love to hear from you, and will be very happy to chat through your requirements.